Home Recommended Products and ServicesChoose the right garage door for your home! Choose the right garage door for your home! What do you need to choose the right garage door for your home? At Myles Nelson McKenzie Design, we recommend that you measure your existing garage door. 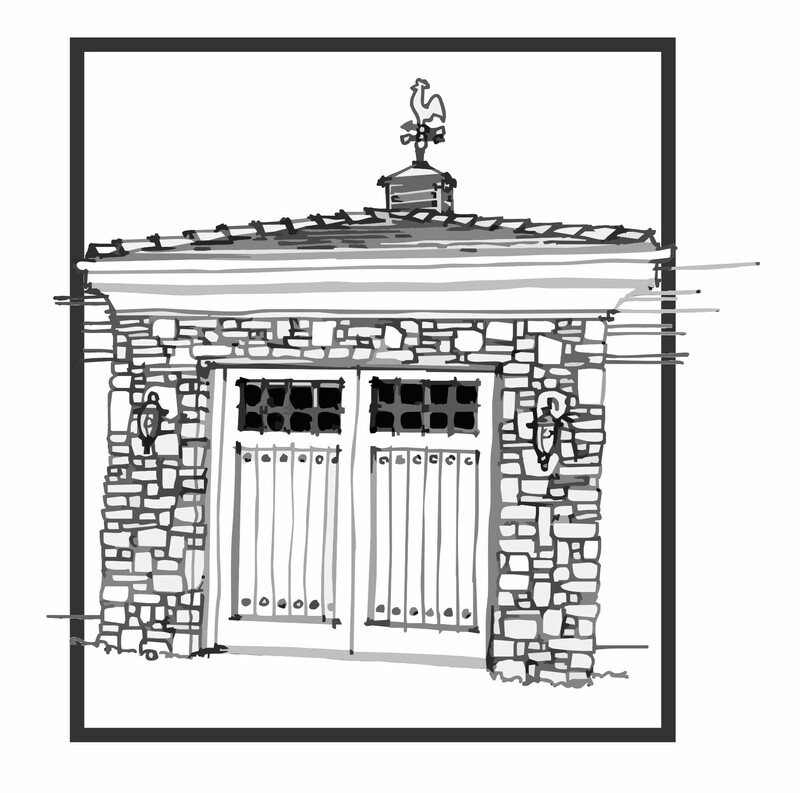 Myles Nelson McKenzie Design-Custom garage door design for our new home design and home remodel projects. At Lowe’s, they provide garage doors in a variety of door styles. Door systems are made in various construction methods. Lowe’s also recommends that you measure the height, width and thickness of your existing garage door. When you this compiled information, it can help you to make the right of door style that will complement your home’s exterior. For our clients, when we design a new custom home or a new home remodel with a new garage space for our clients, we will design the door systems that will enhance the particular home style. Choosing the right garage door system. Their are 3 different means of door construction for you to choose from. Today, materials for most garage door systems have come along way. You can choose a door style that can be made from a wood panel or steel panel garage door systems. Their is also a triple-layer door system to that makes the door system to be strong, secure and is also the best for soundproofing your garage. All of the above door systems can be obtained with thicker insulation for greater R-value. Contact us today at Myles Nelson McKenzie Design. We would be happy to discuss with you our design services for your new home project. We are located in Newport Beach California and also located in Hilton Head/Bluffton South Carolina. Click here to view the different garage door construction.